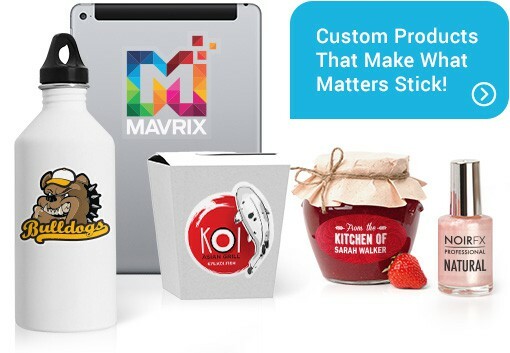 Stickers can make or break your product! It will either get attention or not. 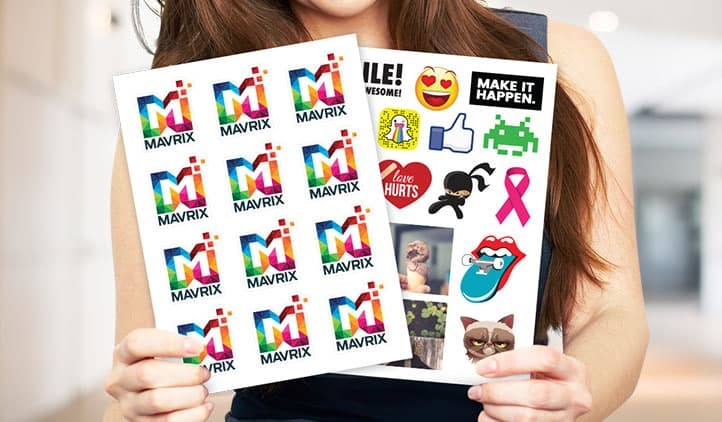 You can create custom stickers for your products or maybe just get some fun ones for your kids to play with and share with their friends! Keep reading to learn more!! I like the Matte Labels to organize my things.